50cm Wide. 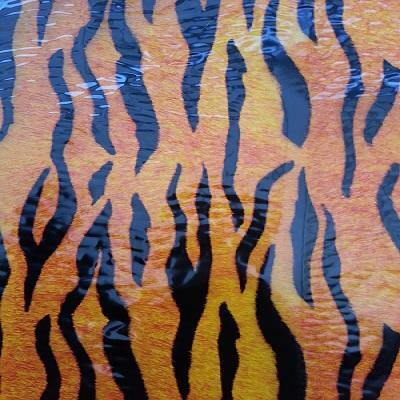 See Every hair stand out on this great Tiger Stripe Pattern. White base coat recommended.